Crucial’s m4 series is also frequently (and correctly) referred to as the RealSSD C400. The difference is in name only – Crucial is Micron’s consumer brand while Micron itself markets the C400 towards OEMs. This is somewhat peculiar since the C300 line is firmly established and well known as the first SATA III (6Gbps) capable drive. In any event, the m4 is the successor and has been equipped with cheaper 25nm MLC NAND modules just like the rest of the current-generation consumer SSDs and has also been given a significant speed boost thanks to a new firmware. It is also quite a bit faster than its predecessor. It is not speedy enough to keep up with the latest SandForce SF-2200-based SSDs, but still produced good numbers. 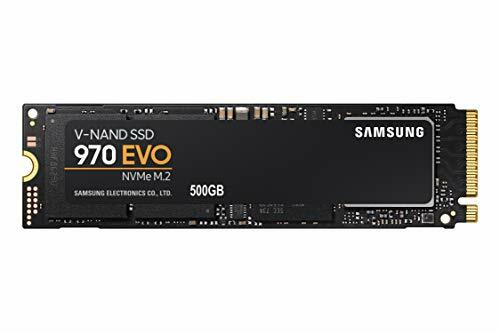 What makes it even more attractive in this context is that it’s very favorably priced next to the SandForce competition when compared in cost per GB – especially after the latest firmware update to #0009. To say that firmware updates can have a rather dramatic effect on SSD performance and reliability is something of an understatement. The latest batch of SandForce drives have been plagued by firmware issues, not to mention the “always-so-reliable” Intel and their major blunder with the 320 series. As for the Crucial m4, the original ratings for sequential reads/writes at 415MB/s and 260MB/s no longer apply after the latest update. In sequential writes the m4 now reaches about 500MB/s, which is not bad at all for such a (comparatively) affordable drive. Due to the difference in architecture between this one and the SandForce drives (that use no cache among other things), the write speeds appear to be more difficult to manipulate, but there seems to be some improvement here as well. In terms of IOPS, the m4 exceeds the rated 50,000 in aligned 4K writes, which is also excellent. All of these numbers assume that you are running the drive over the SATA 3 6GBps interface. The drive is backwards compatible with SATA 2, but in that case it will run at considerably lower speeds. It’s worth mentioning that this tool and others like it tend to produce different results on each run, so “results may vary” (even on the same machine). AS SSD nudged the 500MB/s mark here and exceeded it in a previous cycle. The test is rather short and to the point, which might be one of the reasons that the results differ. Crystal Disk Mark produced about the same numbers though, confirming the improvements in the 0009 firmware. When running ATTO, which is even more straightforward and reads/writes compressible data sequentially with varying queue depths, it became glaringly obvious that the drive is not capable of reaching considerably higher speeds. The Crucial m4 with firmware 0009 now reaches well above 500MB/s occasionally, whereas it would normally max out just above the original 415MB/s rating. If all other things were equal, that would be about another laptop hard drive’s worth of extra read performance. It’s unfortunately not quite that simple, but in conclusion, you have to hand it to Micron for managing to improve the already capable Crucial m4 to such an extent. The drive just became even more interesting as an alternative to the more expensive SandForce lineup or Intel’s 510 series. On top of that, it also offers a few extra gigabytes of storage compared to the now-standard 240GB capacity in the SandForce drives. Unfortunately, these SSD’s freeze randomly for 30-second intervals. If you do a search on the web for “Crucial SSD freeze”, you will find numerous articles related to this issue. 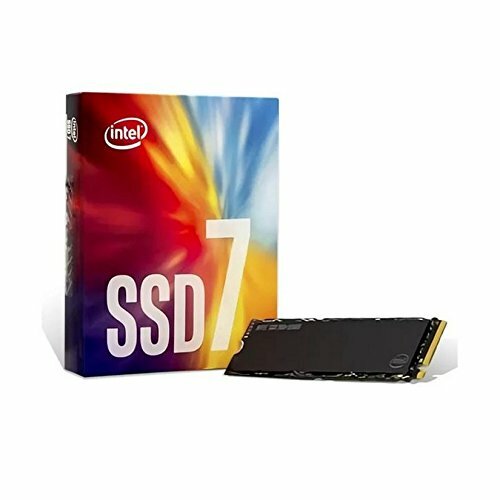 The problem has been ongoing for months with the M4 line of SSD’s, and there is no fix at present. The problem extends to Mac and PC platform. That doesn’t help Mac users unfortunately.